I just quickly want to give you an update on some of the products that we have used on our latest dogs and all I can say is “wow!”. I have attached some pictures for you to see! 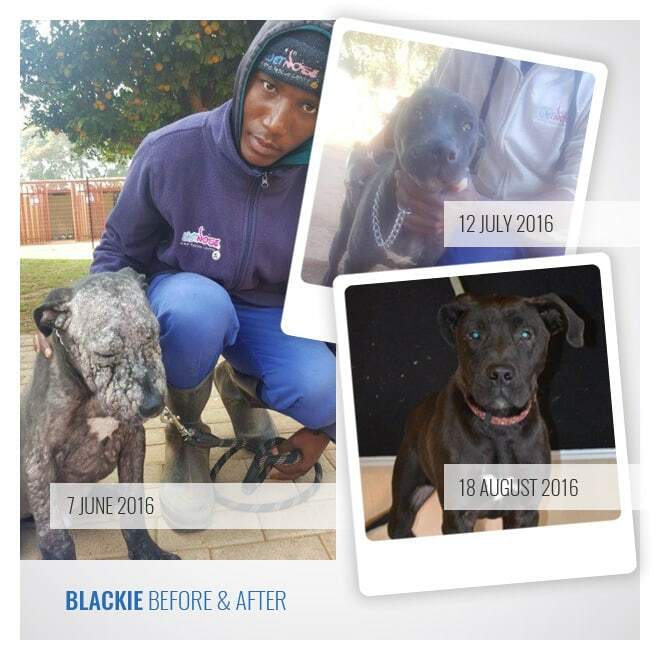 Great news: Blackie was adopted by Riana and Chris Lubbe in March 2017. Another product that really works well is the Regal Joint Health Remedy. We rescued Boerboel puppies. They were malnourished and due to this their legs soon started with rickets. 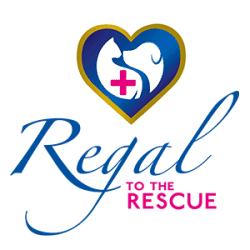 We started providing the puppies with Regal Joint Health along with some Calsup powder. All these puppies were rehomed and show no signs of rickets anymore!